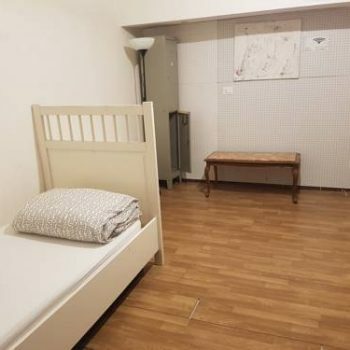 Looking for a good hostel in Rome? Maybe you need a hostel in Rome just for some days while looking for a flat to stay during your Erasmus or Exchange period. Whatever the reason, here you can find all the best hostels and cheap hotels in Rome. Happydays is located in the Central Station district in Rome, 600 metres from Porta Maggiore and 800 metres from Santa Maria Maggiore. Happydays features free WiFi . 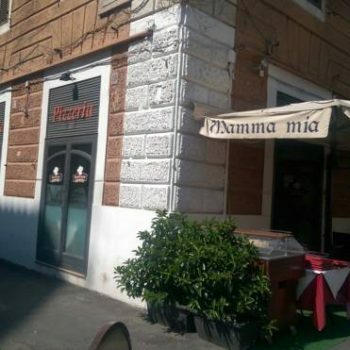 Only 300 metres from Piazza Vittorio Emanuele, Euro Roma is is 1.7 km from the Colosseum in Rome. 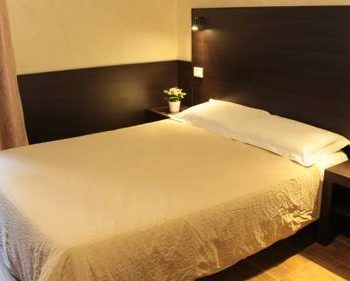 Offering free WiFi, the property is a 15-minute walk from Termini Train Station. 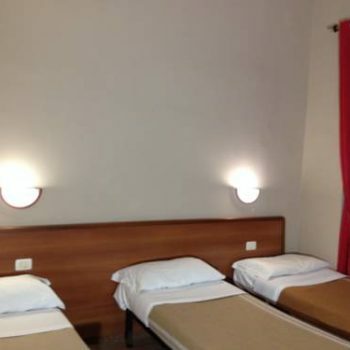 Roma Scout Center offers air-conditioned rooms set in a former convent. It is located near Bologna Metro Station and is 500 metres from Tiburtina Station, with links to Fiumicino Airport. 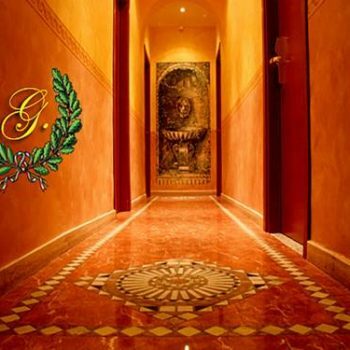 Offering en suite rooms with free WiFi and air conditioning in central Rome, Legend R.G. features a large TV lounge and a kitchen where guests can cook. There is also a free internet station. The Legend R.G. Happy Rome offers accommodation in Rome. Happy Rome features free WiFi. You will find a hairdresser’s at the property. Porta Maggiore is 400 metres from Happy Rome, while Sapienza University of Rome is 900 metres from the property. Featuring free WiFi throughout the property, Roma Carina offers accommodation in Rome. Every room at this hostel is air conditioned and comes with a TV. All rooms include a private bathroom equipped with a shower. 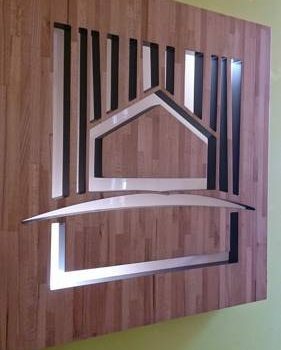 Haven't found a good hostel in Rome for you in our selection?